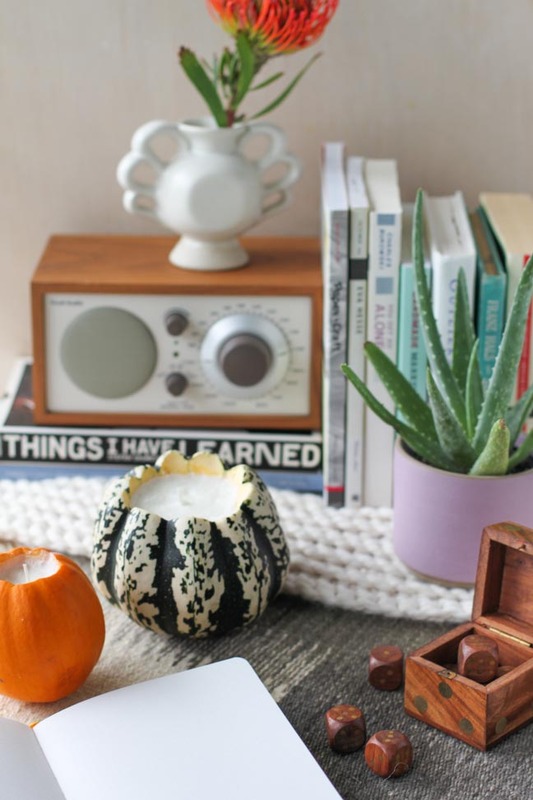 There’s no easier (and more cost effective) way to prep your home for fall than with these adorable little pumpkin candles. 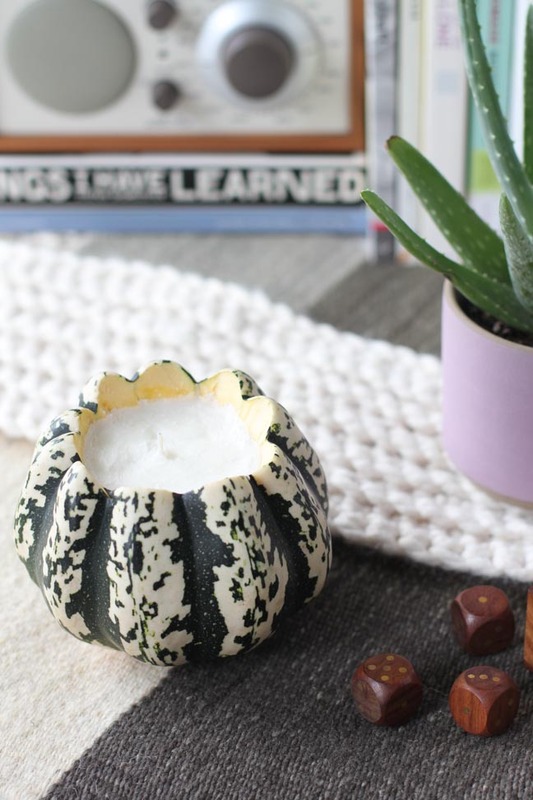 This is a fun DIY project I do every year that involves cutting and gutting pumpkins and turning them into scented soy candles. 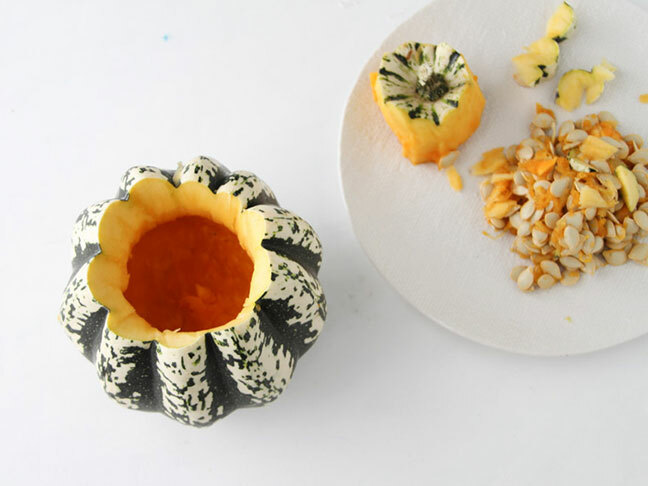 This project is perfect for fall entertaining and would also make a great hostess gift for Thanksgiving or other fall dinner parties. 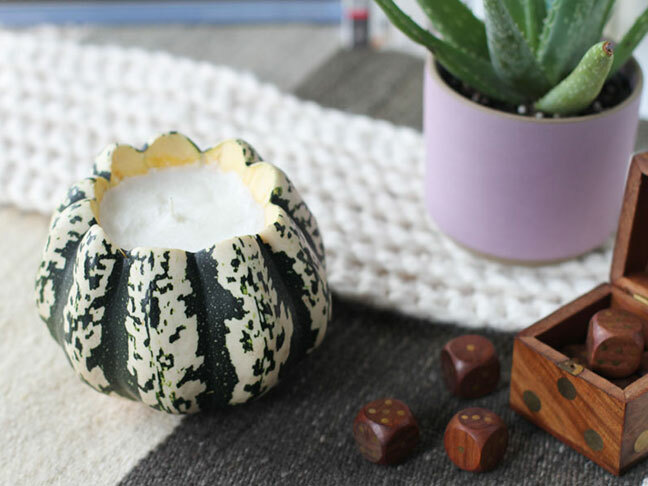 Plus, these DIY pumpkin scented candles are incredibly easy to make…far easier than you might think! 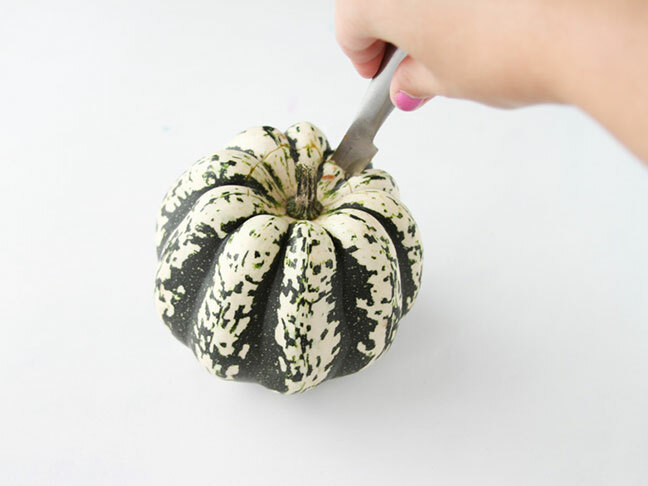 Step 1: Start by cutting the top off of a small pumpkin, as shown in the photo. 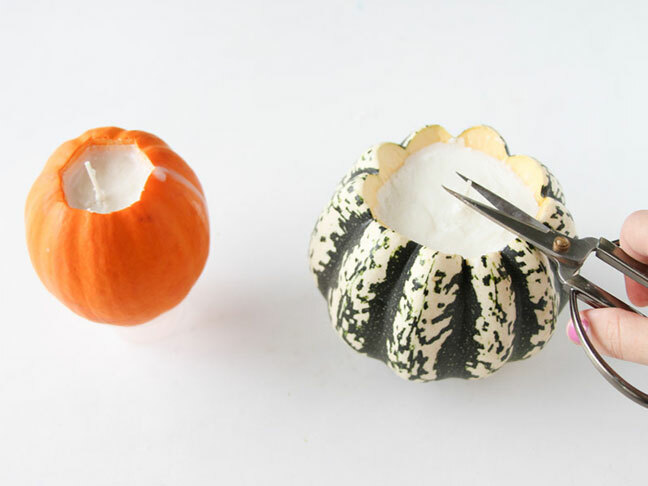 Step 2: Remove the insides of the pumpkin (strings and seeds) with a small spoon. 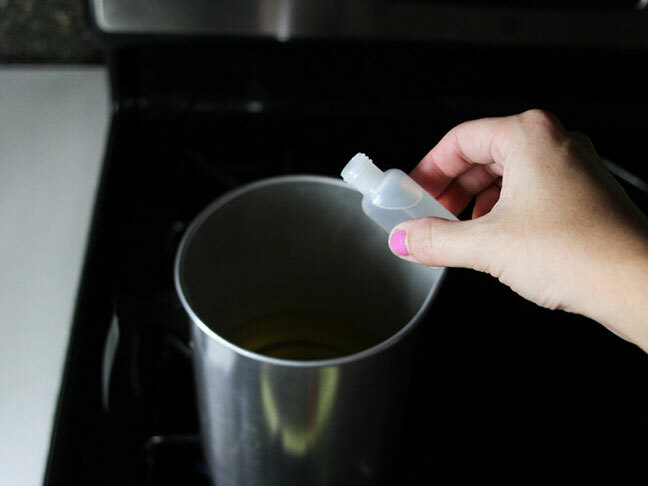 Step 3: Next, turn on the stove to medium heat and pour the wax flakes into the pouring pot. 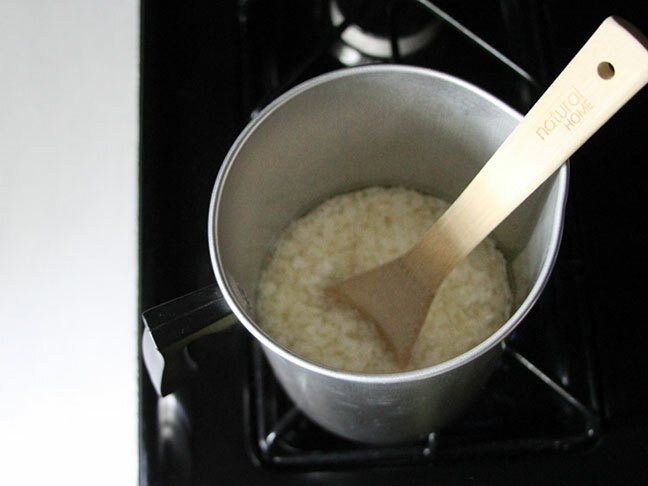 Stir every so often until all the flakes have melted into a transparent liquid. 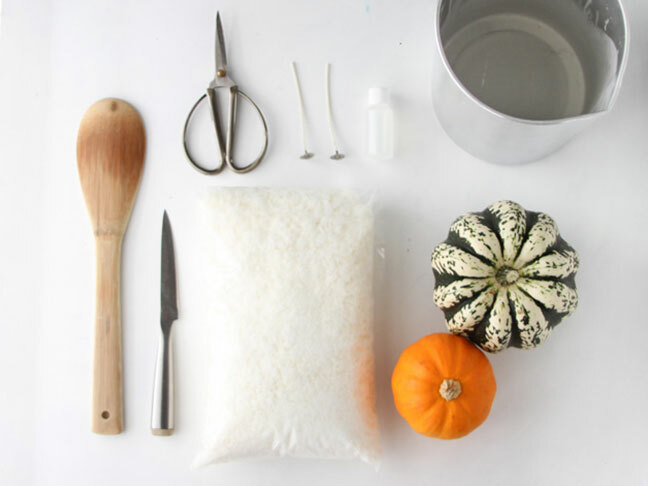 Then, pour the pumpkin scent into the liquid, stir, and remove from heat. 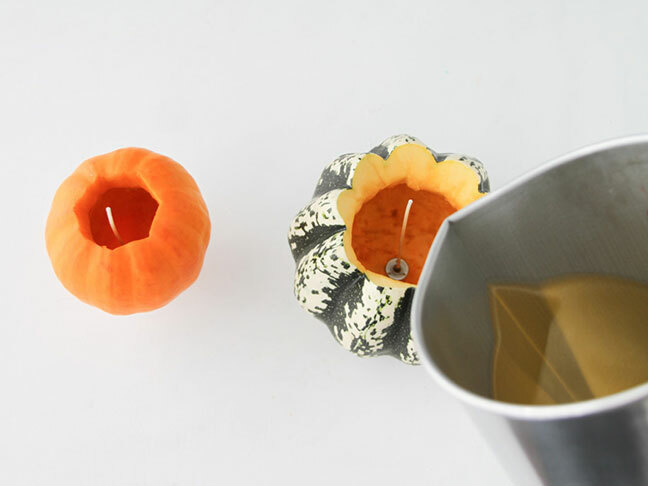 Step 4: Let the wax cool for 30-45 minutes. Do not skip this step. It’s important to let the wax cool down a bit before pouring. 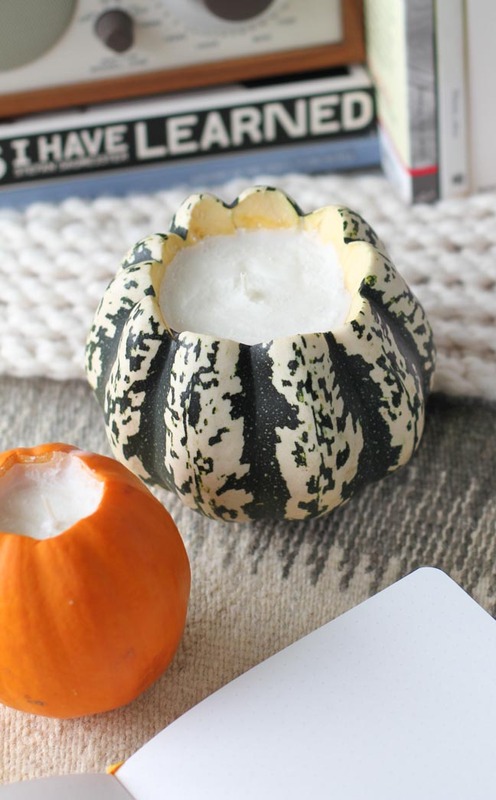 While you wait, add a wick and clip to the pumpkin, placing it in the center so it will stand on its own. 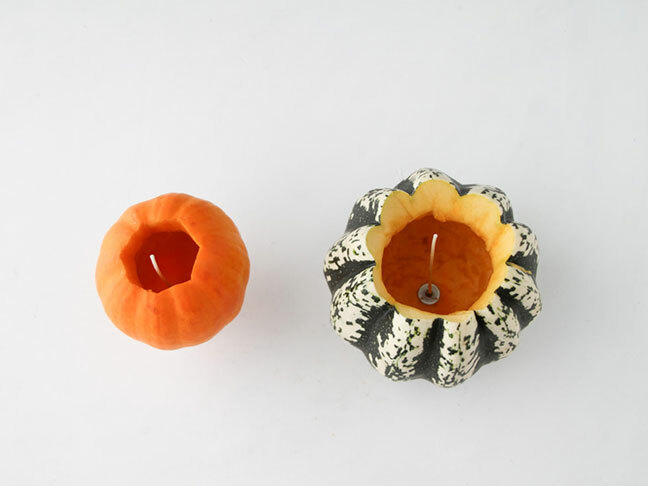 Step 5: Once the wax has had time to cool, pour the liquid wax into the pumpkin, making sure the wick and clip remain in the center. Wait for the wax to set up overnight. 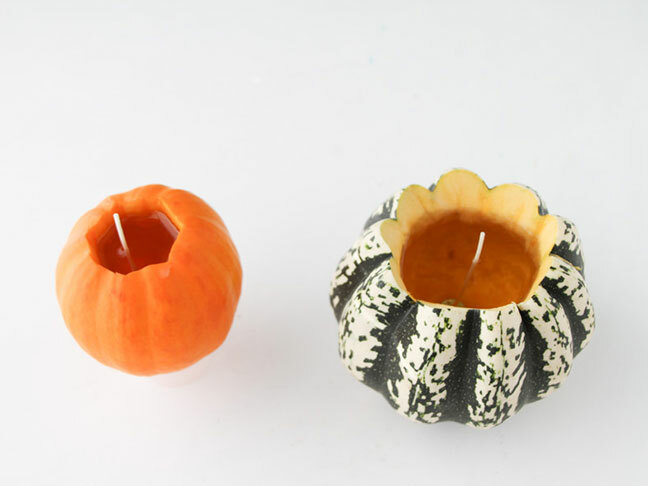 Step 6: Once the wax has hardened, snip any length of wick that is excessive. 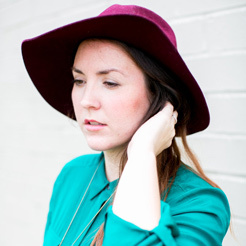 And enjoy. 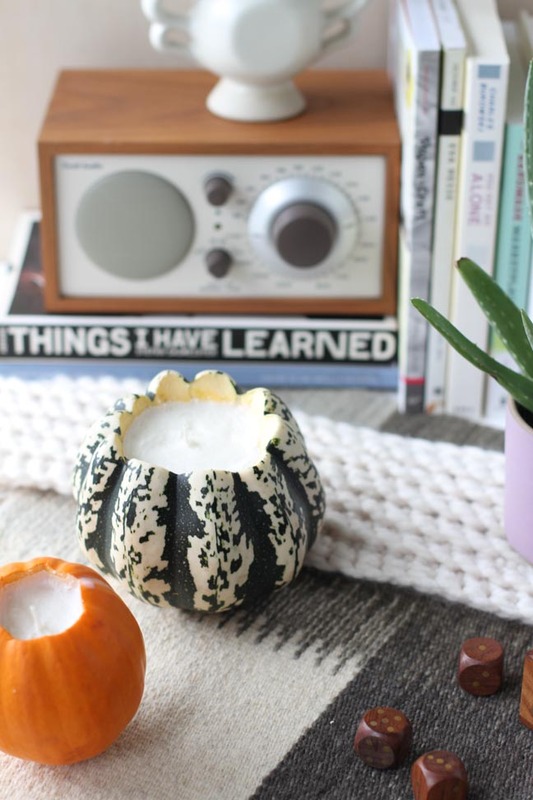 Tip: If you have any bumps or divots in the top of your candle once it has hardened, reheat a small amount of wax on the stove, follow steps 3 and 4, and then pour a small amount over the existing candle to give it a smoother look.